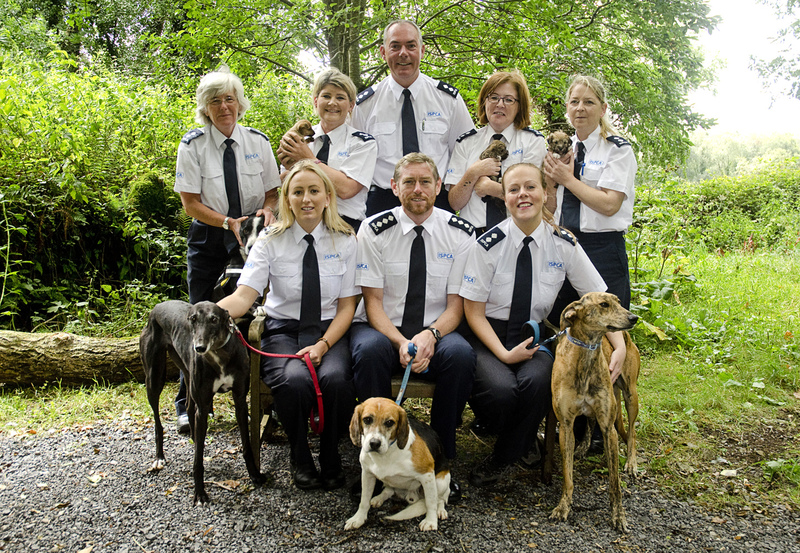 The ISPCA web site is continually under development. We will try to keep the information timely and accurate and will make an effort to correct errors brought to our attention. Given the rapid nature in which new information is posted on the Internet, we can not guarantee that all relevant organisations and their information are represented on this site. Please report any inappropriate webpages to which this website may unknowlingly be linking. Animal Care Clinic and Hospital, Alabama, U.S.A.
Australian Arm of ANZFAS - Australian and New Zealand Federation of Animal Societies.